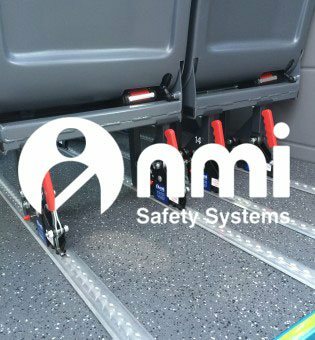 We are a leading supplier of multi functional systems for transport vehicles. 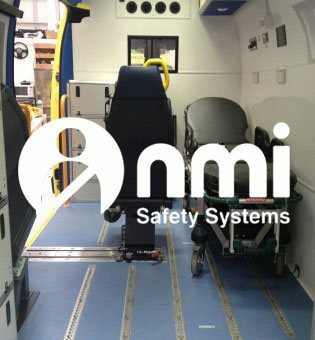 We provide solutions for the Ambulance, Bus & Coach and Local Authority Sectors. 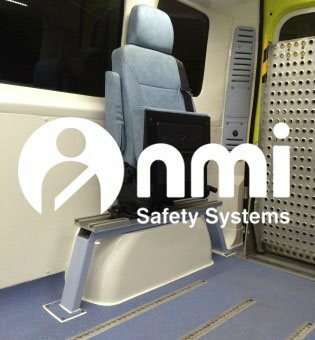 NMI were founded in 1977 when Mr Nissim Alfassa had completed a PHD in mechanical engineering and began operating from a single rented workshop in Hemel Hempstead. 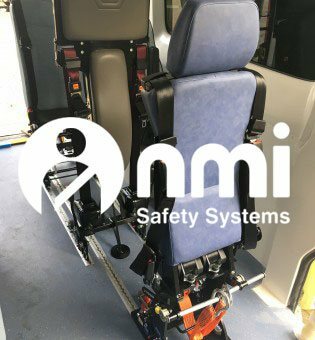 We are previous winners of the prestigious Queens Award for Innovation, NMI internally designs and holds numerous working live patents, which now form our extensive and growing product range. 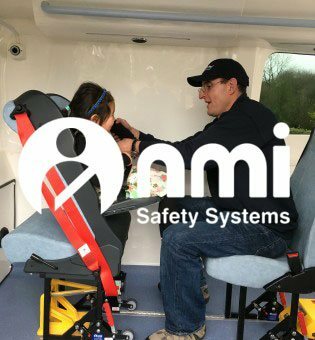 Now in its 40th year we are still a family owned business, assembling all equipment at out head office in Stevenage. Have a look around our website, but feel free to contact us if you can’t find what you’re looking for.